Yep, that’s me, Tony Fardella. 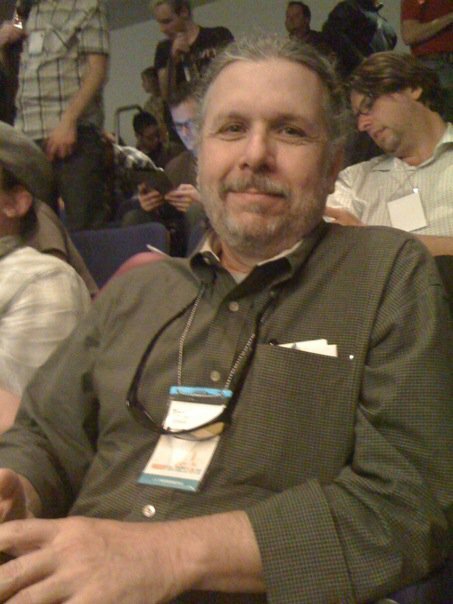 This photo was taken at WordCamp SF in May 2010. I have no idea who the guy sleeping behind me is.